Come and learn about the sport of dog sledding! Nancy and Ray Stark will be at the Parish Library on February 16 at 11:00 to discuss the care and training of sled dogs. As volunteers for Alaska's great sled dog race “the Iditarod” as well as helping the mushers train their teams, they have lots of stories and information to share. They will bring their sled dogs. During the event they will introduce the dogs, and discuss the breed and characteristics of a racing sled dog. 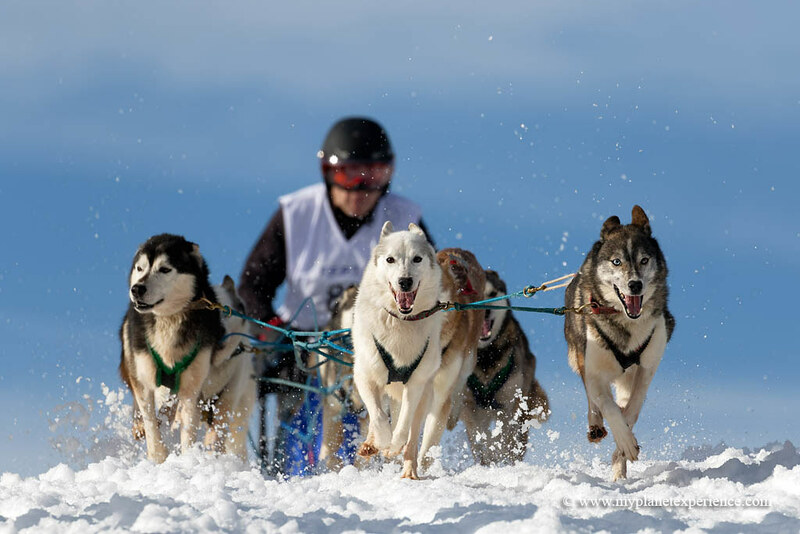 You will learn about the equipment used and how to control the dogs using commands and special brakes on the sled. They will also talk about mushing clothing and necessary equipment when dog sledding. Come dressed for the cold weather! After the outdoor activities, Ray and Nancy will come inside to show videos of the Iditarod Race and local dog sledding. Refreshments will be served. The demonstration is free and open to people of all ages! No other dogs will be allowed near the dog sledding demonstration.